A luxurious unisex scarf made of soft Merino wool with a detailed stitched pheasant motif. 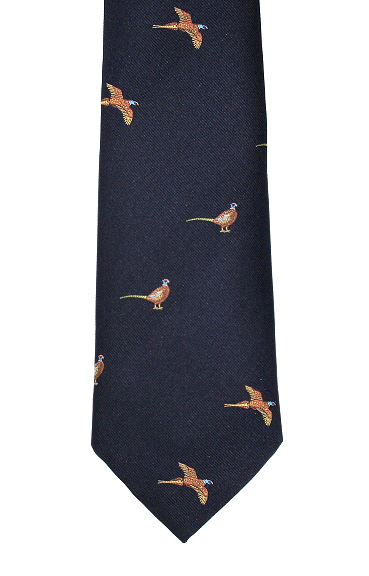 Exclusive to Elegant Extras.The scarf which is 166cm long comes in four colours, with a pheasant motif at each end. A fringe completes this eye catching clothing. Complete with presentation box.